We guarantee that our Private Luxor airport transfers prices are cheaper than any of our competitors for the same quality and standard of service. 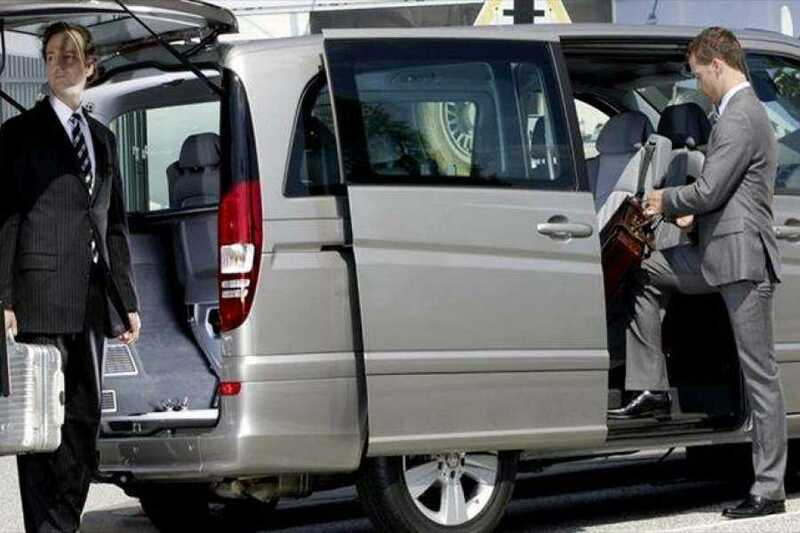 Therefore, our private Luxor Airport transfers service is second to none. 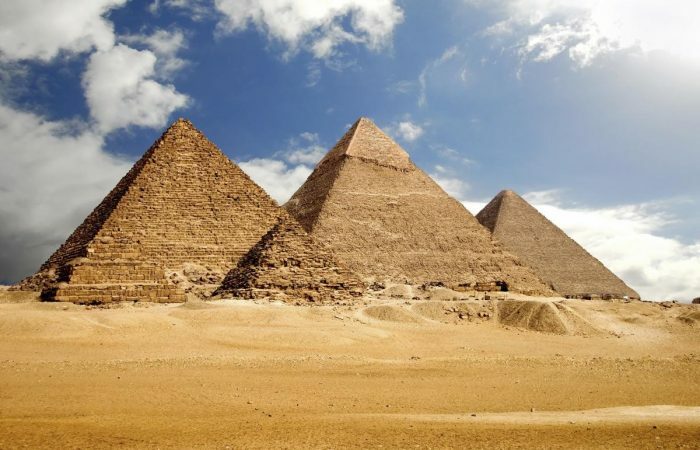 Enjoy private Transfers in Luxor to visit the ancient city of Thebes. You can visit Karnak and Luxor temples lie within the city on the East bank. And also, visit the Valley of the Kings and the Valley of the Queens on the West bank of the Nile.